Wow your Valentine with an exclusive and intimate Valentine’s Day Dinner. Executive Lounge with a sumptuous dinner for two and breathtaking ocean views. 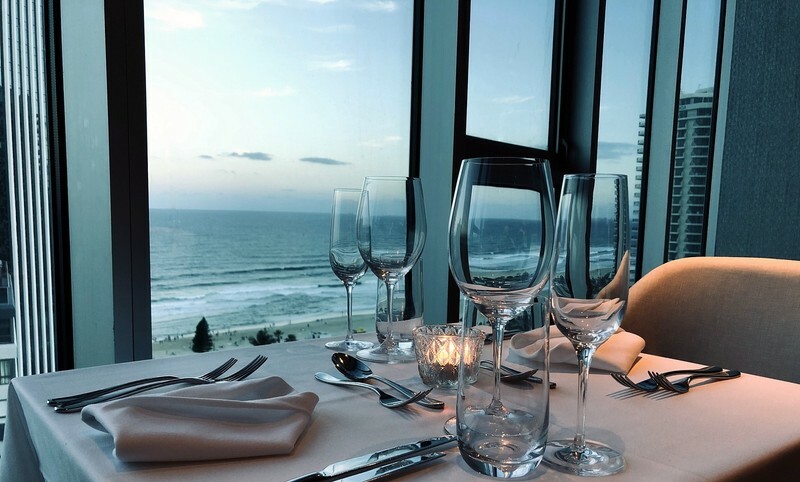 You’ll be treated to a glass of champagne on arrival, one of Hilton Surfers Paradise’s signature Seafood Platter’s for two and a divine dessert platter to share. Seats are limited and advanced reservations are required. For further information or to make a reservation, please email eatdrinksurfersparadise@hilton.com.